10 Things You Shouldn't Miss If You're In Pune! Associated usually with a vibrant, young crowd- Pune is the center of interlacing the old with the new, cultural habitat and the perfect urban setting. The mix between the two is so appropriate that you'll forget where you actually are and to complete the mixture, the weather stands out like a cherry on the top of a cake. This time, we tried gathering a list of ten things you should DEFINITELY try if you're in Pune even if for a short while. Tourist attractions aren't always that fun and that is why we're going beyond that- to make you feel like a complete Puneri! This 40-year-old cafe still preserves the same authenticity it used to have almost half a century ago. Owned by a family who prefers to always be around and ensure that no customer of theirs has any problem and has the best friendly experience, they open their shutters at 6 in the morning. The prices are very affordable and the simplicity of the food is incomparable. Okay, if you have done even a bit of googling, this name is pretty famous. 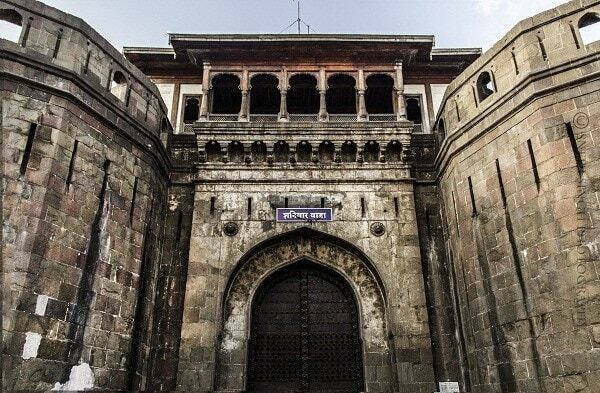 Located in central Pune, Shaniwar Wada was built by the Peshwas of the Maratha empire and is a magnificent historical monument. Whether you're a fan of the architecture or the great historical legends following it or the story of it being haunted that does its rounds on the internet, it is a must visit. The camp is the best place to visit if you want to see Pune as a localite. Visit the local shops over there that sell the most fashionable and up to date things at the cheapest prices. If you go for a little hunt, you might be able to find the first copies of LV bags too. There are some very beautiful cafes and bakeries to keep your stomach happy also. Don't forget to go to Marzorin and the Royal Bakery! 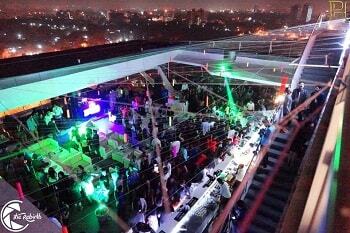 Koregaon Park has some of the best clubs and pubs of Pune and to really experience the nightlife, you need to be there. Not only will you experience all of the college crowd from all over Pune, you'll also listen to some of the best DJs of India and have the time of your life. The street dabheli in lane 6 is one of the best dabhelis out there. If you're in Pune and aren't trying out the local food, you definitely ARE missing out on something. 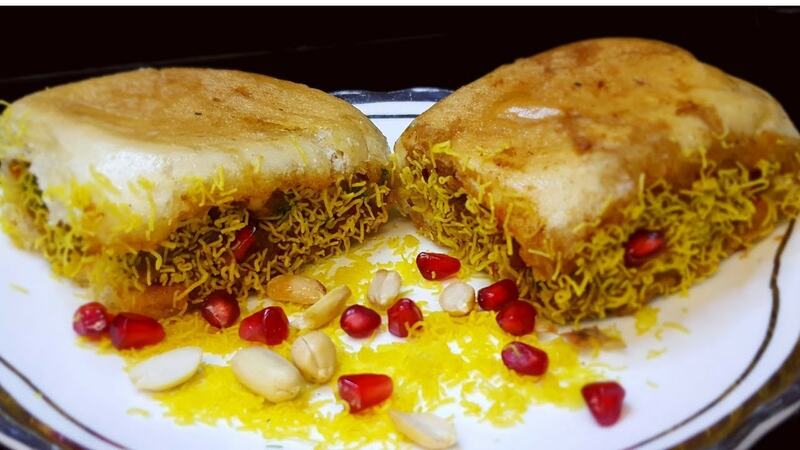 Go to have this dabheli even if you've never had it before, you won't regret it. 'Lonavla ki chikki' nahi khaayi toh kya kiya yaar! 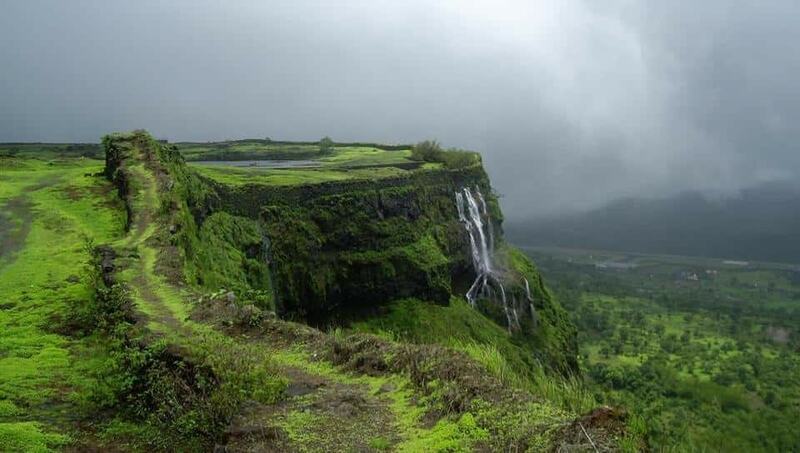 Lonavla is very near to Pune and definitely deserves a road trip. If you don't have a vehicle of your own over here, you can hire one easily and stroll around! 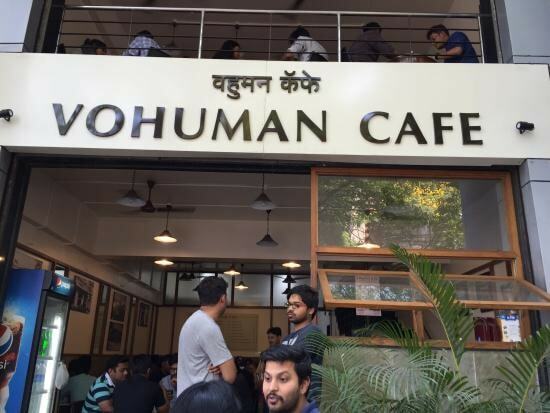 There are a lot of outlets with this name and if you don't have the signature street food of Pune before ending your trip here, you'll be missing out on a lot, trust us on this! 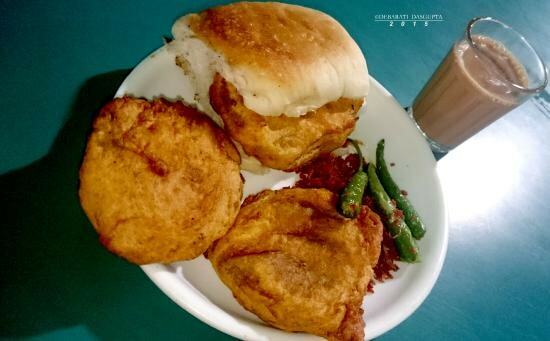 Have the super delicious vada pav from Joshi Wadewale. 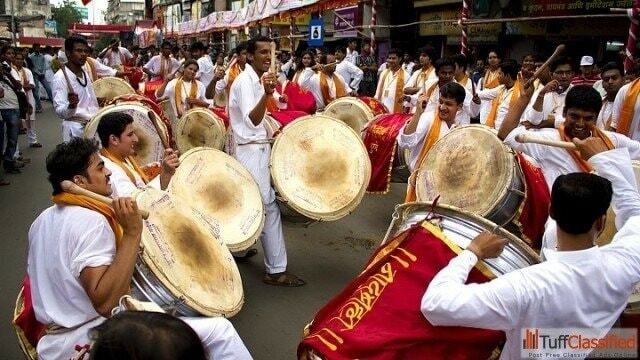 You might come to Pune on Diwali and it might not give you the whole 'Diwali' vibe but the Puneri Dhol is something that lifts all Puneris from their seats. Particularly on Ganpati, this is something that sets the whole mood and even you would not be able to resist yourself. A half day trip only, the Sinhagad trek is one which people like taking a lot. The hills and forts around Pune give a very good getaway to the people here. 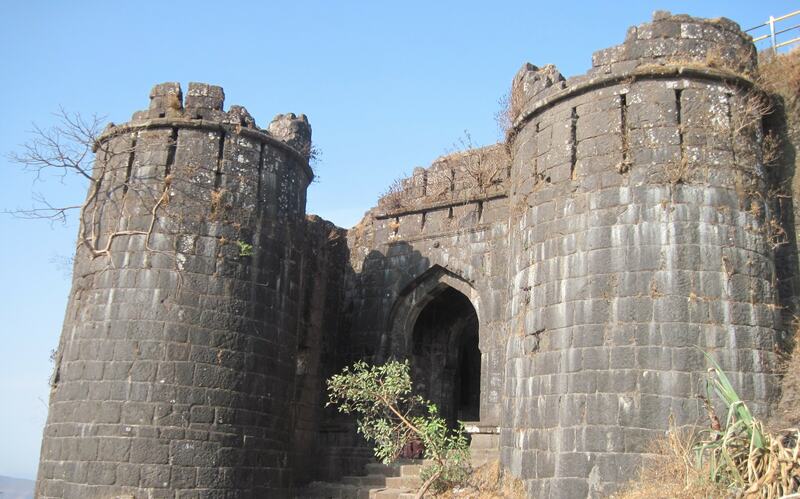 Shivaji's Sinhagad Fort is at a steep hill at a height of 700m and the drive to it make it all the more enjoyable. 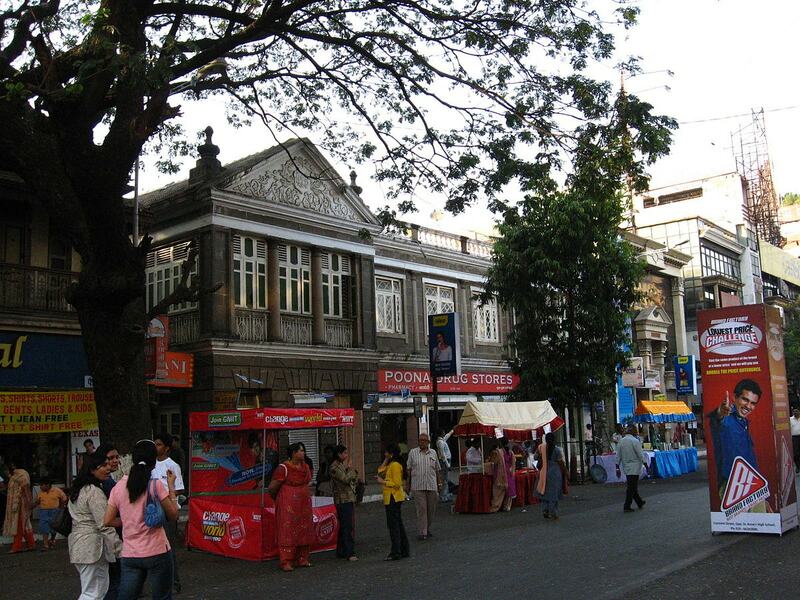 The Kasba Peth walk will take you on an enjoyable and knowledgeable journey. 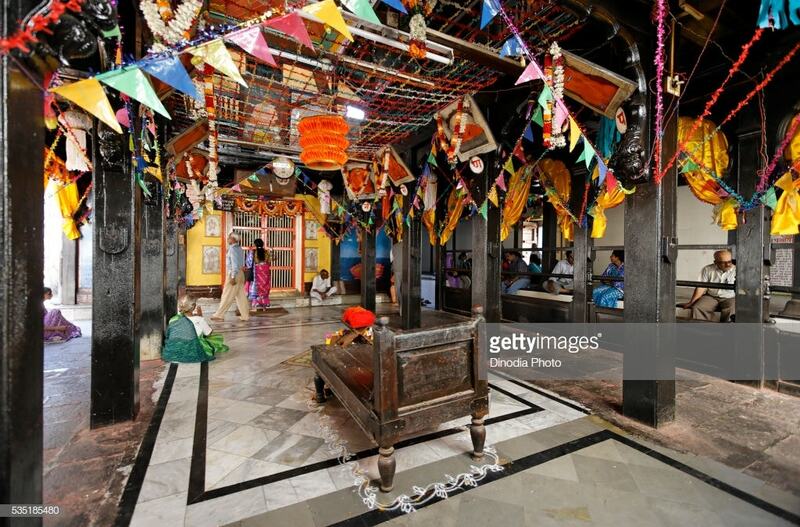 Kasba means market town while Peth means locality and this place has markets, temples, and places of cultural and historical significance. Having someone with you who speaks Marathi will always come handy. 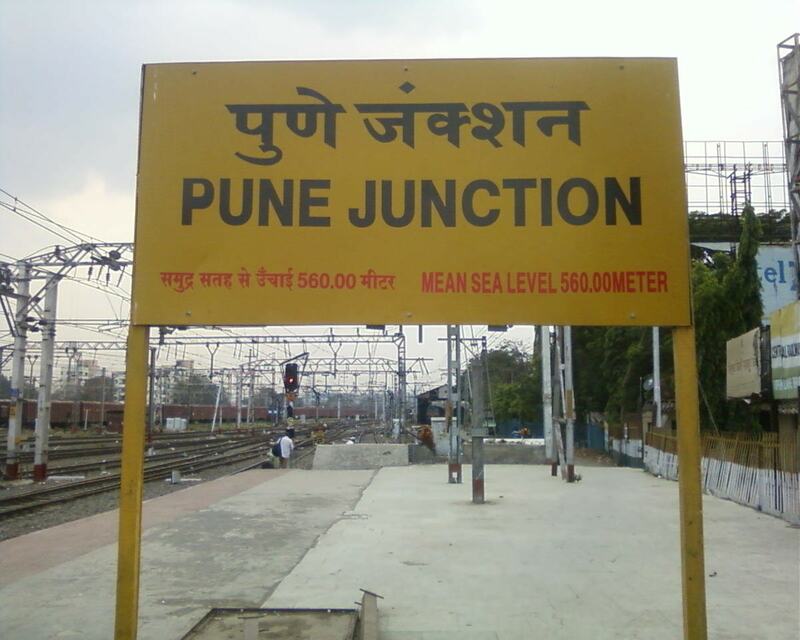 "The first reference to Pune region is found in two copper plates dated to 758 and 768 A.D." - Wikipedia. See, now Wikipedia has also stated that Pune is SUPER old so don't doubt us when we say that a lot of old traditions, architecture and living styles are still seen in Pune. Go and experience for yourselves, and do tell us how it goes!